ECO is part of the Green Deal funding option which has been invested in by the 'Big six' Energy companies. They have committed to a fund of £1.3 billion per year and are available for most properties. What is the process of me getting a new boiler? 1) Fill out our online form. It’s quick and only takes a couple of minutes. 2) Our friendly service team will call you to confirm your benefits. 3) A qualified surveyor will visit your home to approve your grant. 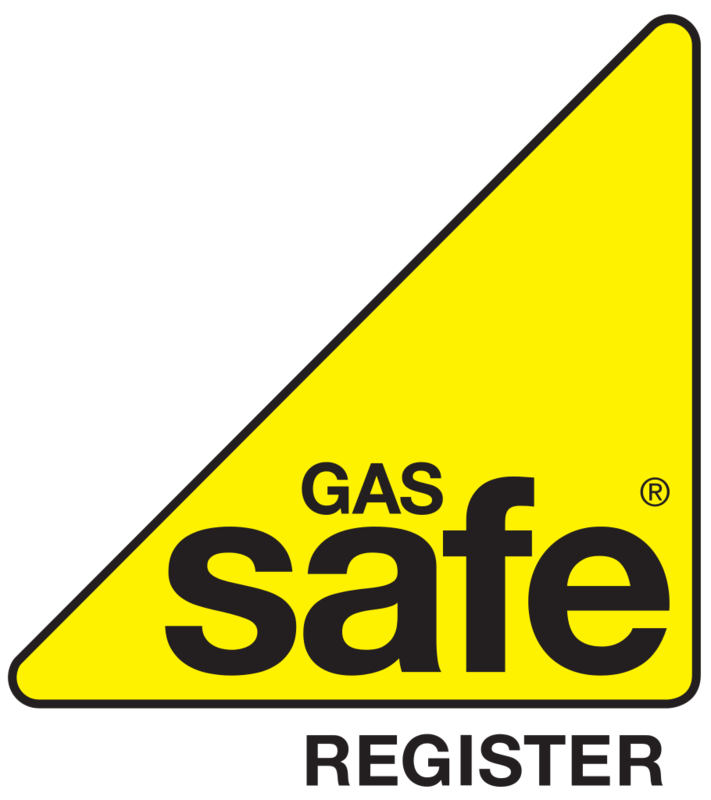 4) A Gas Safe registered installer will install your new boiler. No. Any ECO funding used for your free boiler also covers the installation of the boiler and the removal of you old one. You do not have to pay for anything. Replace. A repair can sometimes be as expensive as a brand new boiler. And you could easily have more problems with a repaired boiler further down the line. 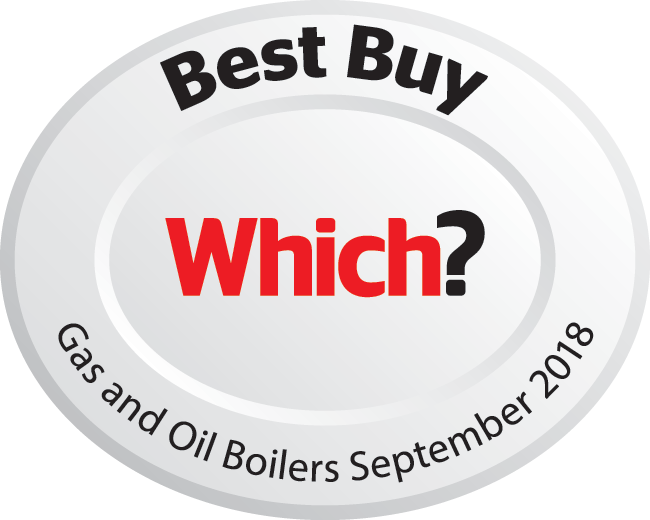 A brand new boiler is usually more efficient and more reliable. Your new boiler will be covered by warranty too – so if it breaks, the manufacturer will repair it with no extra charge. Yes. We do a Chemical Flush – a hot flush and dose. We'll put a cleaner into your system, flushing it around using the boiler. We'll keep going until it's clean. Once the system is up to temperature, it's drained and refilled with clean water. Finally, an inhibitor is added to the water to protect the system. Will you take away my old boiler? Yes. We will always take away your old boiler unless you tell us not to. If you don't want us to remove your old boiler, let your installer know on the day of installation.